If you want great insurance cover for your golf equipment then get a quote online today from Golf Insurance Online. We offer three levels of golf equipment insurance cover – Silver (which gives insurance cover of up to £1,000 for golf equipment), Gold (which gives insurance cover of up to £2,500 for golf equipment), or Platinum (golf equipment insurance cover up to £5,000). 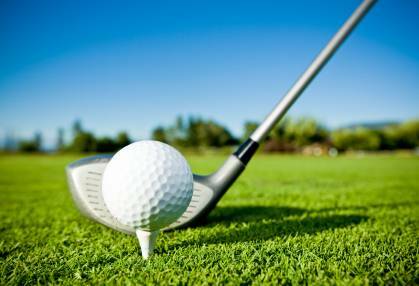 As well as providing great quality golf equipment insurance cover, or insurance provides either European or Worldwide golf equipment insurance cover, Personal liability insurance cover of up to £5,000,000, Personal accident cover, and much more. So don't delay in getting golf equipment insurance cover. Get a quote for golf equipment insurance cover online from www.golfinsuranceonline.co.uk.